I shouldn't have remembered him. He was just a guy who walked through a restaurant. I didn't know his name. We never made eye contact. There was no connection between us at all. But I could feel him. The tingle down my spine. The command in his presence. The snap of tension in the air around him. That was the first time I saw him, and I was captivated. You know that group of people in school that everyone fears? Popular. Beautiful. The in-crowd? That was my family. Kind of. We were above that group. We held court over everyone else. We were the best looking. We were the mysterious and elusive ones. Most of the girls wanted to (and did) date the guys, but they didn't want to be one of us. They couldn't be. They were our prey. We were the feared. But like every family, nothing is as it seems. That was my truth. Kellan was in his own league. Dan's survived a lot. Her mother died. Her two sisters loathed her. One aunt hated her. The other was strangely distant, but the worst storm was being dumped by her childhood best friend/high school boyfriend/first love for her younger sister. There went the one person who was hers and with that, the main reason she stuck around. So, she left for 10 years. But now she's back, and nothing's the same. Being empathic is the least of Davy's problems. She wants to go to college and live a normal life, until someone gives her something she doesn't want. Now she has to deal with the supernatural and a prophecy that no one knows about. Playing drums was in my blood. I used to be addicted, and that craving hadn't been satisfied in three long years. The only problem was their lead singer. The drums might not have been the only thing I was addicted to. I think I was still addicted to him, too. Would you consider the audio edition of Sustain to be better than the print version? 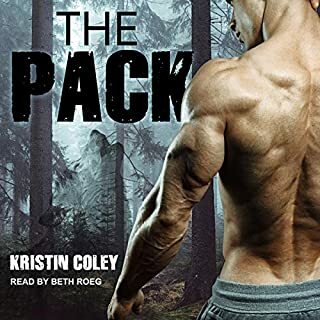 I have always loved audio books and love how they really take the book to another level. When you get an awesome performer you will never go wrong! Have you listened to any of Lidia Dornet and Nelson Hobbs ’s other performances before? How does this one compare? No, this is my first time listening to her. 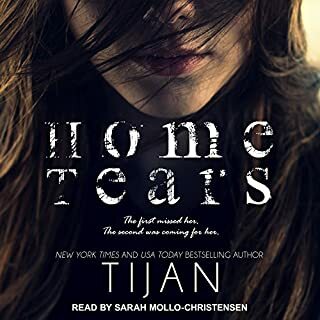 I can't get enough of Tijan's books and am a HUGE fan of her audiobooks. I always read the books first and than listen to them as soon as they come out. 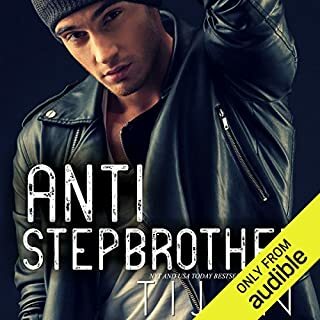 This was the first fiction audio book I listened to all the way through and I loved it!! The story was amazing and the narrators were wonderful. I can't wait to hear more from this author. I am a little confused about why she went to the one because she blamed herself. Also, what happened to the custody case of that one? This is the first story that I'm a little disappointed in, but I would love to hear &/or read more about the other band members, past and present, and other characters who are mentioned. 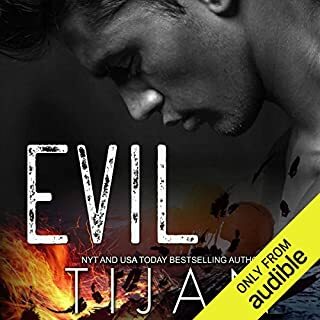 I know I have read some as I'm making my way through all of Tijan's amazing audio & ebooks now! I love how her characters feel real! 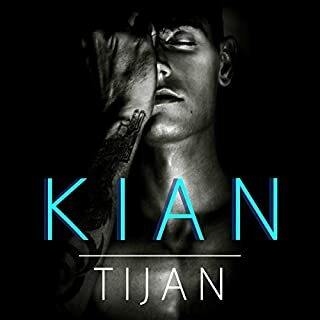 This one isn't My Favorite book by Tijan! it was NOT AWFUL, but not the Best either! I WOULD LISTEN TO A BOOK 2 IF THERE IS 1!! I'm really disappointed with this book. 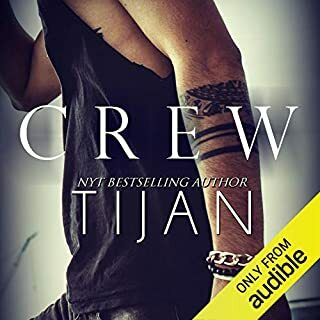 I absolutely loved the Fallen Crest High series and thought that this book would have been as well thought out and delivered, but this wasn't the case. None of the characters were particularly likeable and they all needed more developing. 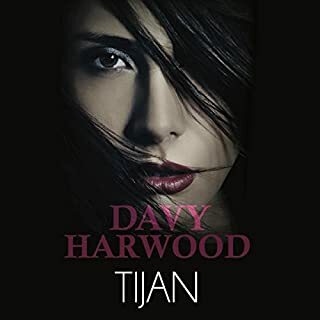 The plot was patchy and chaotic and seemed like it jumped huge parts leaving you feeling lost. 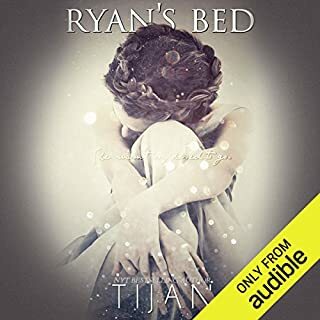 I'm usually a big fan of Tijan's books, but this one wasn't for me. On the plus side the male narrator was great and the female was ok. 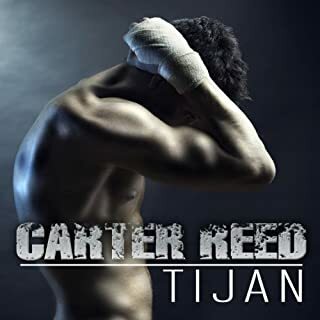 I love Tijan, this book just didn't hook me. Not sure why. It didn't stink, but I won't be re-reading or re-listening to this one again. 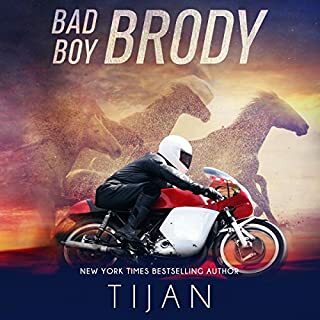 Love Tijan, and really enjoyed this book, a solid 5 stars. I loved all the characters and the part they played in the story, they all fit well. 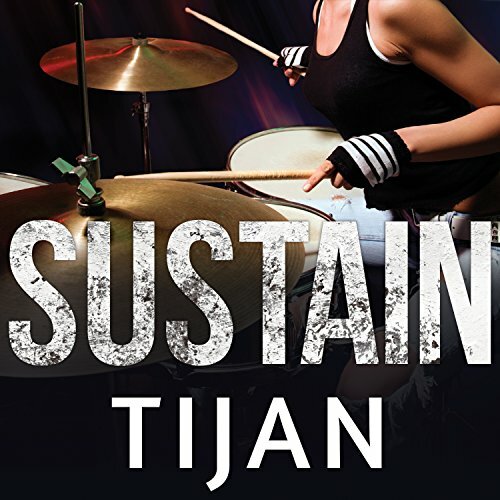 Sustain centres around a group of family and friends that start a band, the drummer been a girl, Bri, who has a brother, Braden, a cousin, Emerson and a hot hot boyfriend, Luke. The are all affected by bad parenting and following one particularly bad and heart aching event their relationships are all hanging by a thread. 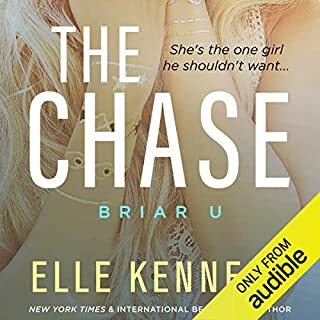 I love the chemistry between Bri and Luke and I was intrigued throughout the book, never knowing what would happen next. Love that they all back each other up throughout some pretty heavy/intense situations. Another great read.